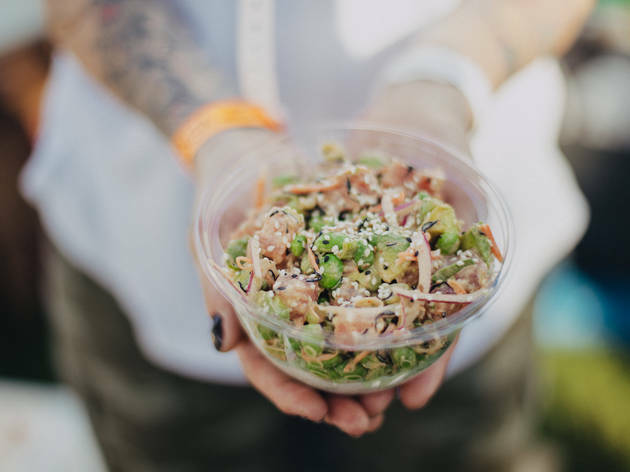 Welcome Sweetfin to Silverlake with the beloved poke restaurant's newest location, at 3112 Sunset Blvd. 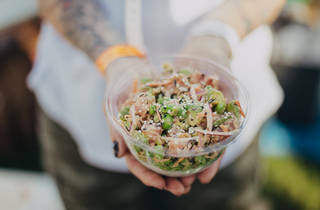 To kick things off in a most fun and delicious fashion, Sweetfin's throwing its own dayfest, Sweetfest. Expect an afternoon of food, fun and yoga, plus drinks to cool yourself down.